The Hawkeye Volume Starter Package gives you the Volume tools you need to give you the edge in trading Forex, stocks, futures, indexes and commodities. Volume is the cornerstone of the Hawkeye suite of tools, and provides the key that professional traders have in knowing when the market is being accumulated, distributed, or if there is no demand. With this indicator, you will gain the edge you’ve been looking for. The Starter Package includes the Hawkeye Volume, Volume Radar, Volume Paintbar, Pivots and Widebar, along with one year maintenance and support. 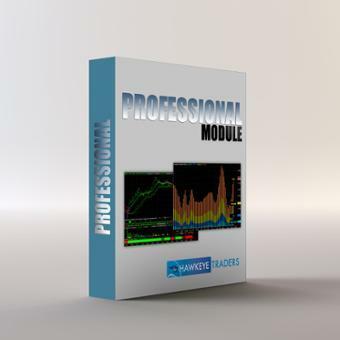 Available for TradeStation, NinjaTrader, MetaTrader 4, and TradingView platforms.